We just recieved two 60 foot Square D Copper busway systems. Model number CPH304G10 with end tap boxes model number ACP3EC. One of the systems was installed in November 2007 and used for a year and the other system was never used. 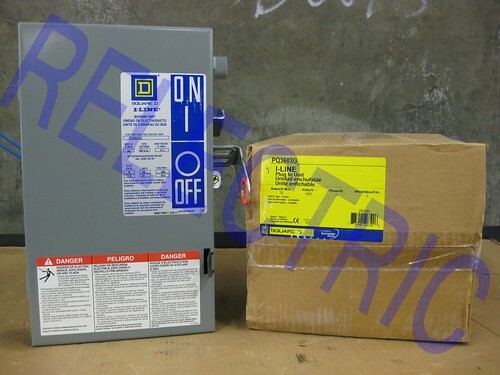 With the system there are 22 30 amp bus plugs PQ3603G. Nineteen of the plugs are in unopened boxes, one is new in open box, one is used six months and one atached to busway but not used. There are also 3 new in the box FH36020's with the lot. I will list a few of the parts below with links to our store if you are interested. Thanks again for looking.